AUGUSTA, GA. – The Georgia Regents University Instructional Resource Center will host workshops throughout Spring semester to aid GRU faculty, staff and students in integrating technology into classroom instruction, improving presentations and implementing new technological resources. Tues., March 4, 4:30-5:30 p.m. This workshop will take participants through ActivInspire, an interactive whiteboard software. Open to anyone with current JAG Card. Wed., March 12, 8:30-9:45 a.m. This workshop will take participants through Promethean Planet, a unique teaching collaboration community, and its vast resources. It will also teach techniques to modify downloaded flipcharts. Open to anyone with current JAG Card. Fri., March 19, 8:30-9:45 a.m. In this work session participants develop their own ActivInspire Flipcharts, SMART Notebook files, or clip the “edTPA Task 2 like” videos while using our instructor as a resource. Wed., April 2, 8:30-9:45 a.m. 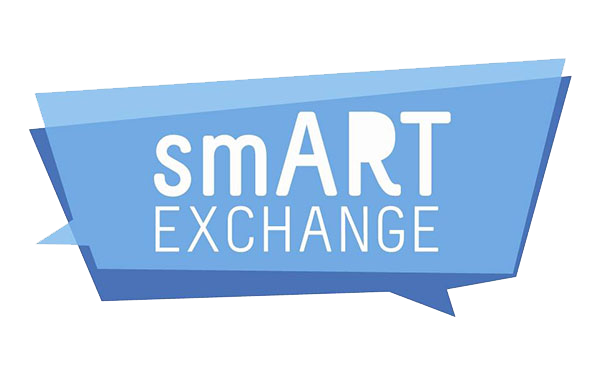 This workshop takes participants through the SMART Exchange and its vast resources. Participants will also learn techniques to modify downloaded notebook files. New workshops are offered monthly. Attendance is free with a current Jag Card. Register for classes by clicking the course titles above, or visit eventbrite.com/o/gru-instructional-resource-center-5809739478?s=20772436. For non-GRU registration, or for more information, contact Jennifer Armstrong at 706-737-1659.